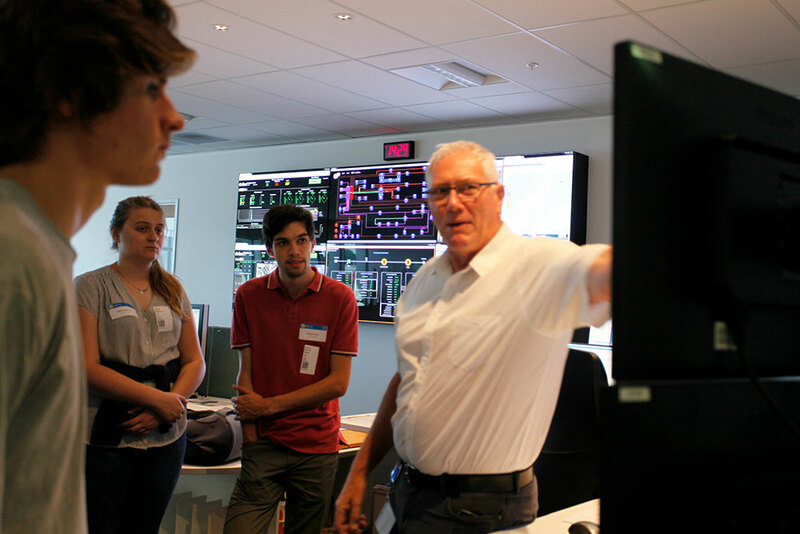 Around 25 EPECentre scholars and staff visited Orion’s offices, including their Control Centre, talked to engineers and learnt more about Orion, the electricity industry and the challenges to come. 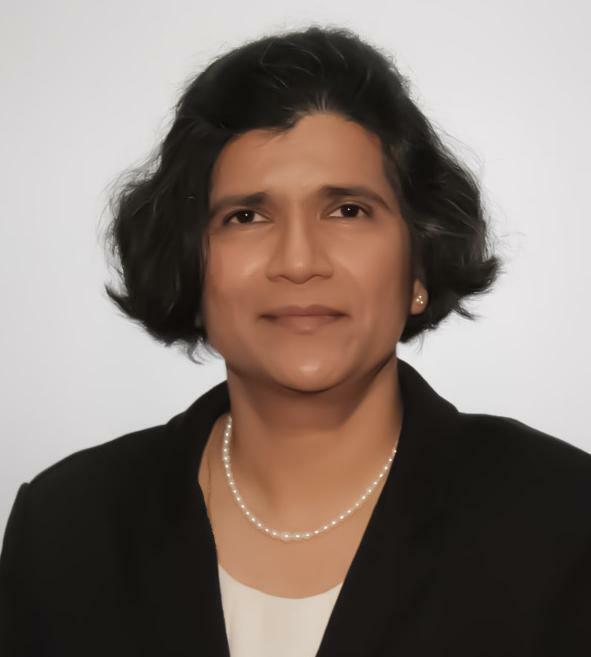 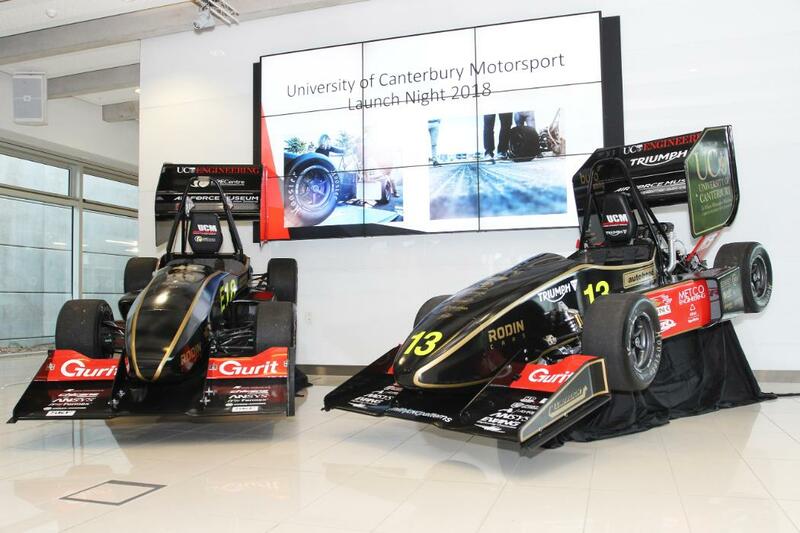 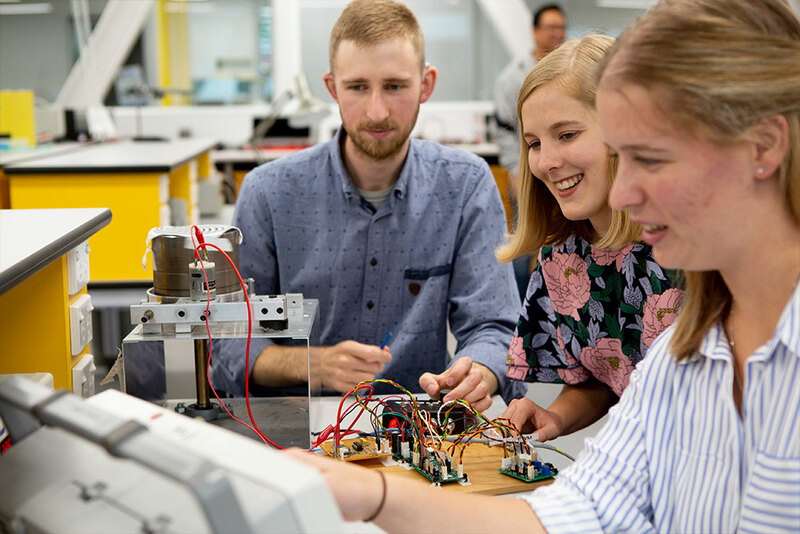 A new focus on promoting and supporting women into electrical engineering study and the wider electrical engineering industry has been announced by the Electric Power Engineering Centre (EPECentre). 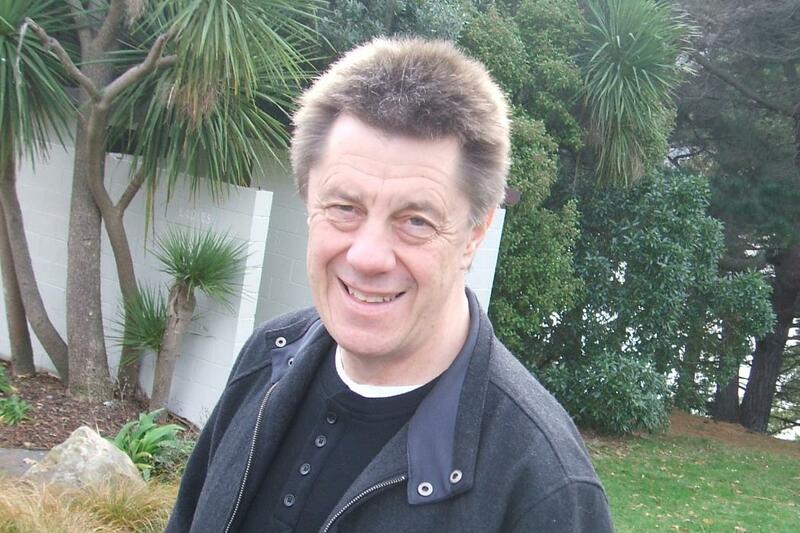 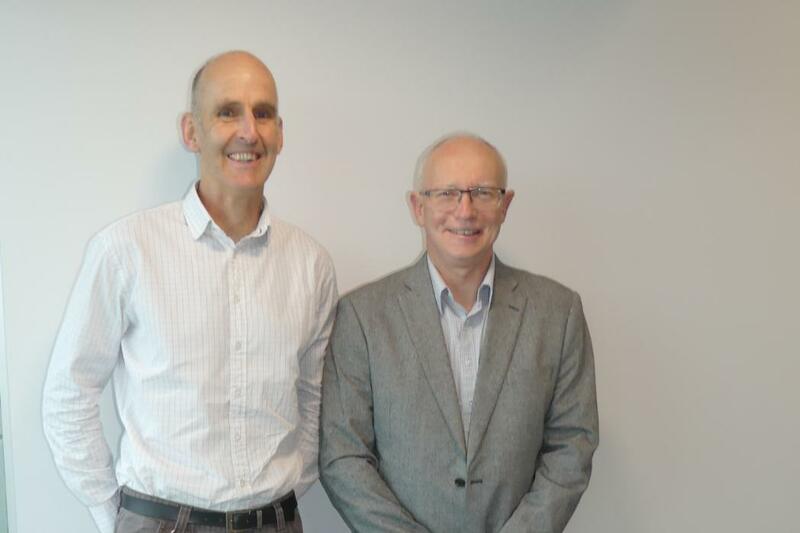 New Zealand’s electricity supply industry is facing an exciting future as technology strives to meet the challenges of creating a low carbon future, says the new Chairman of the Power Engineering Excellence Trust (PEET), a partnership between UC and major industry organisations. 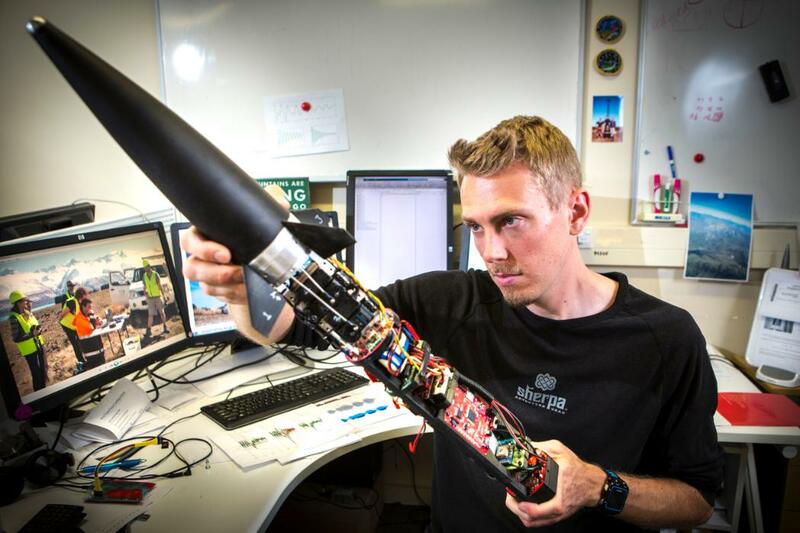 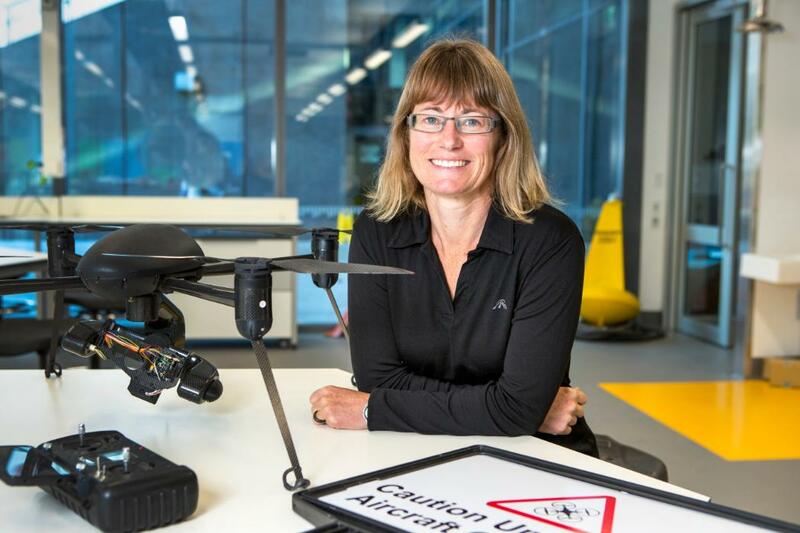 Eight University of Canterbury academics have been awarded 2018 Royal Society Te Apārangi Marsden Funding to lead research in diverse topics, from identifying space debris to understanding lava flow and analysing melting glaciers to studying quake stories and the Student Volunteer Army’s ‘youthquake’ legacy. 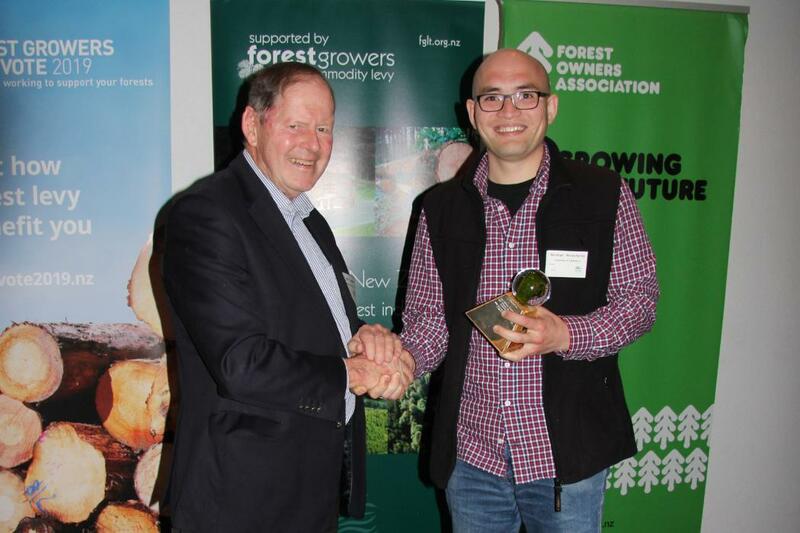 As part of the Forest Growers Research Awards, which have been awarded each year since 2011 to recognise outstanding achievements in forest growing research, Nurzhan Nursultanov has been awarded the Research Award for a Young Scientist.